“Dance Moms” and “Baseball Dads” are pretty common labels we see these days, but rarely do we see the emotional and financial payoff of giving parents as we do with the Singer family. 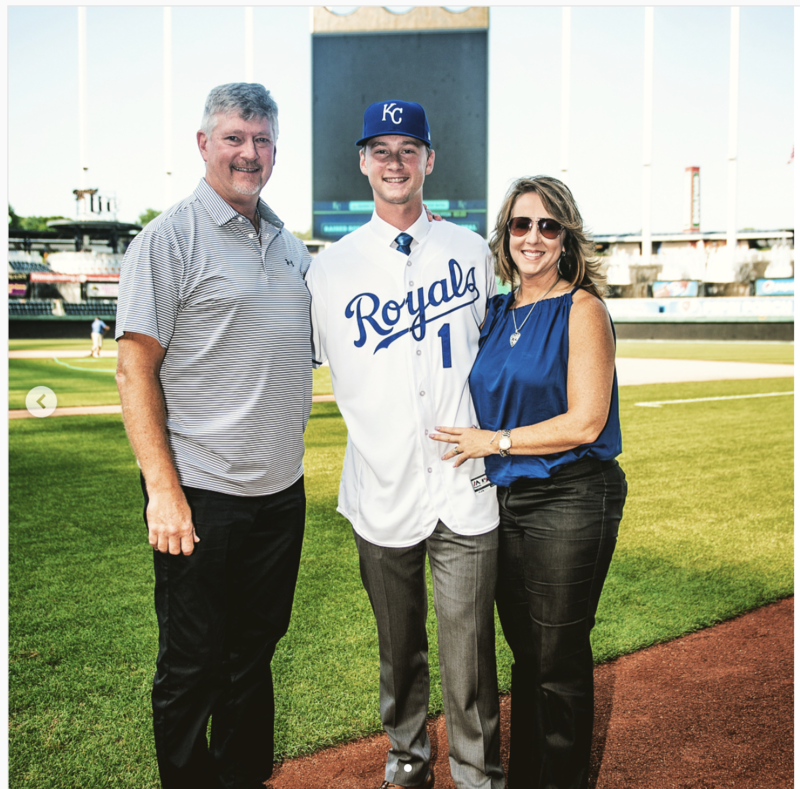 Brady Singer, the 18th overall pick in the 2018 MLB draft and former Florida Gator pitcher, made it to the Big Leagues when he signed a deal with the Kansas City Royals. After years of his parents giving to him, he decided to give back in a BIG way. His Christmas gift to his mom and dad came in a small red envelope. In a video Singer shared on his Instagram, his mom reads the letter holding back tears. The emotional moment was a thank you for their help throughout the years. Singer paid every one of his parents’ debts. His newfound wealth was only made possible because of the hours of dedication and financial support from his parents. Singer’s gratitude exceeded a simple “thank you,” and went above and beyond what his parents could ever ask or think of their son. Gratitude and a giving heart are two things everyone should develop. We see a fantastic example of both in the story of Brady Singer’s gift to his parents. Next article2,000 CHRISTIANS PARTICIPATE IN INCREDIBLE FLASH MOB FOR JESUS!